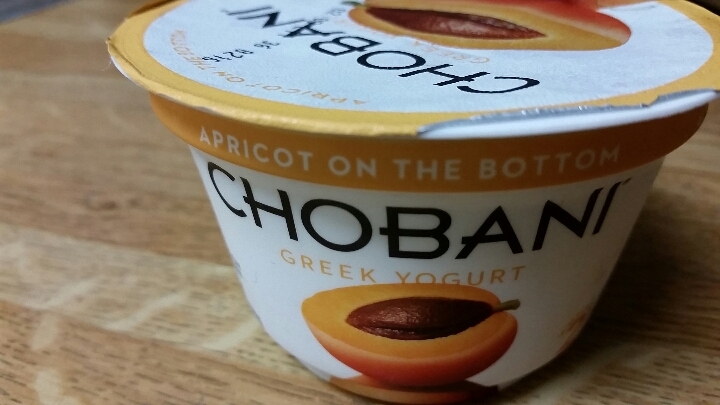 A good fruit choice, although apricot is a fruit with a mild flavor. May be a temporary flavor since it doesn’t have that pop of taste in the other fruit flavors. The sugar is high on this, as with most fruit yogurts. 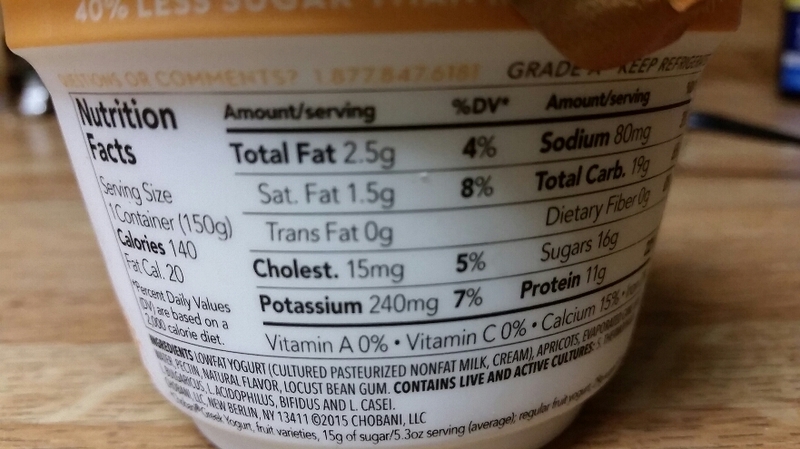 Calories and nutritional information are on the label photo.